NEW! Made with only the juiciest of peaches, this jam is a taste of summertime - all year long! 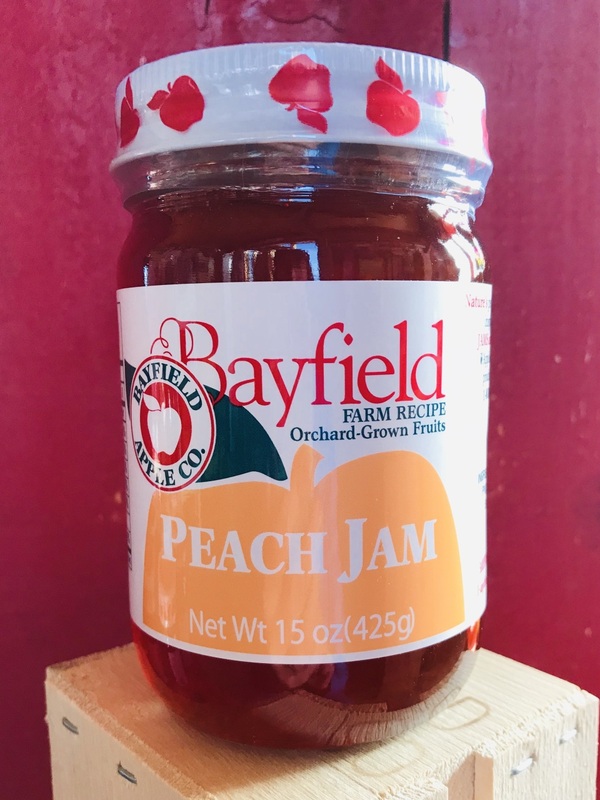 It is filled with bits of peach, making it the perfect addition to any snack or recipe. 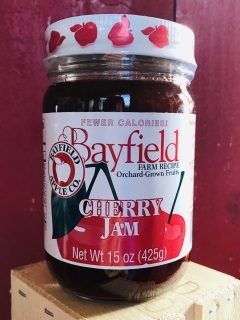 Tart cherries are on display in this yummy Bayfield treat. Just cherries, pectin and sugar make the perfect jam. 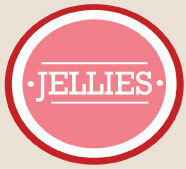 This handcrafted jam includes delicious bits of Bayfield raspberries! 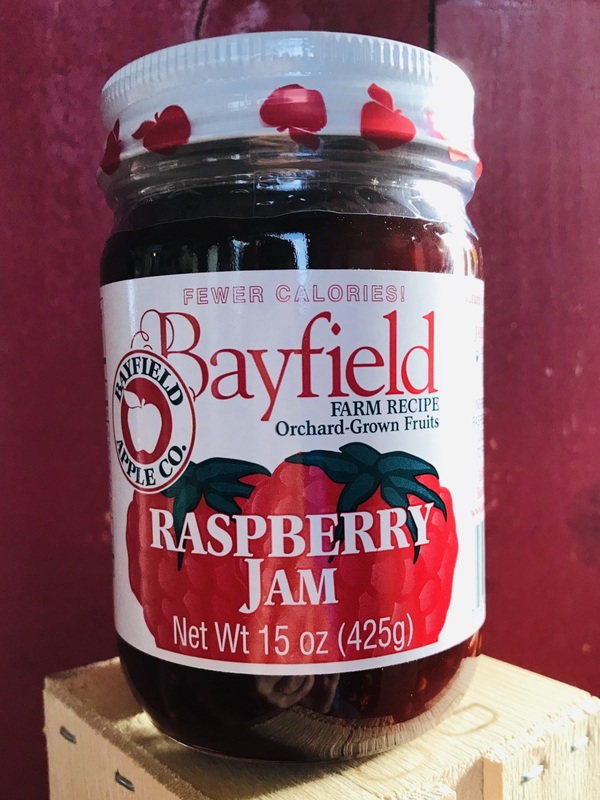 One of our most popular jams. 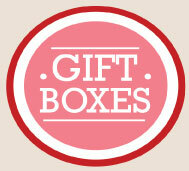 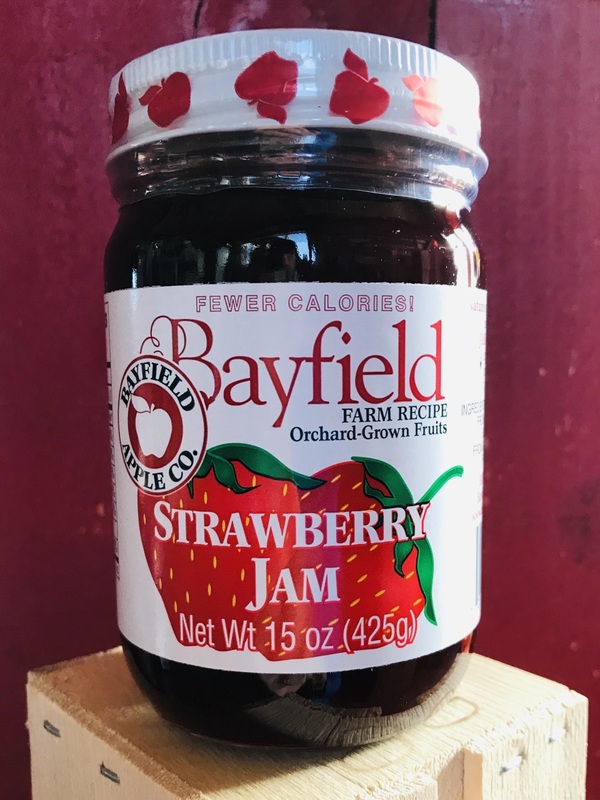 Just like spreading strawberries on your morning toast! 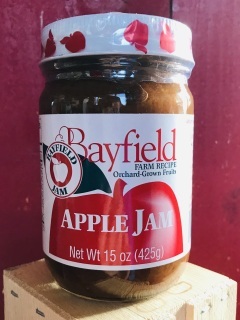 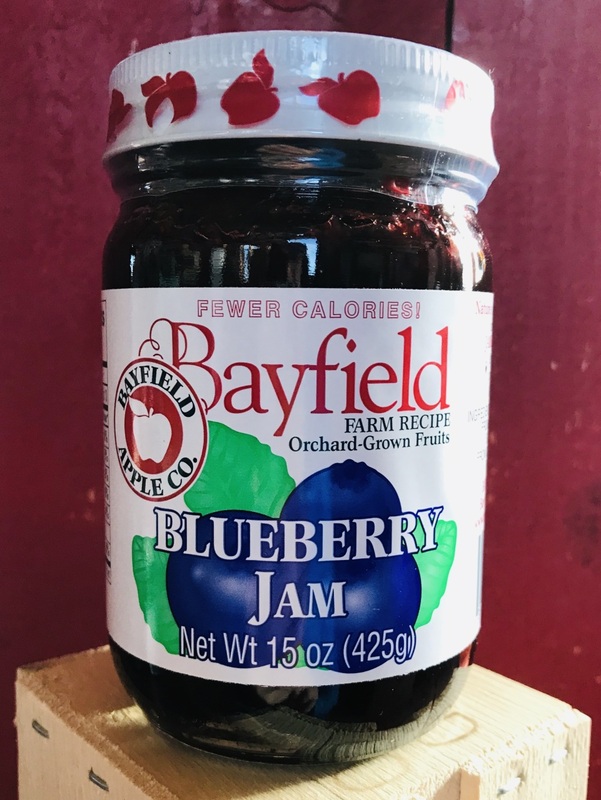 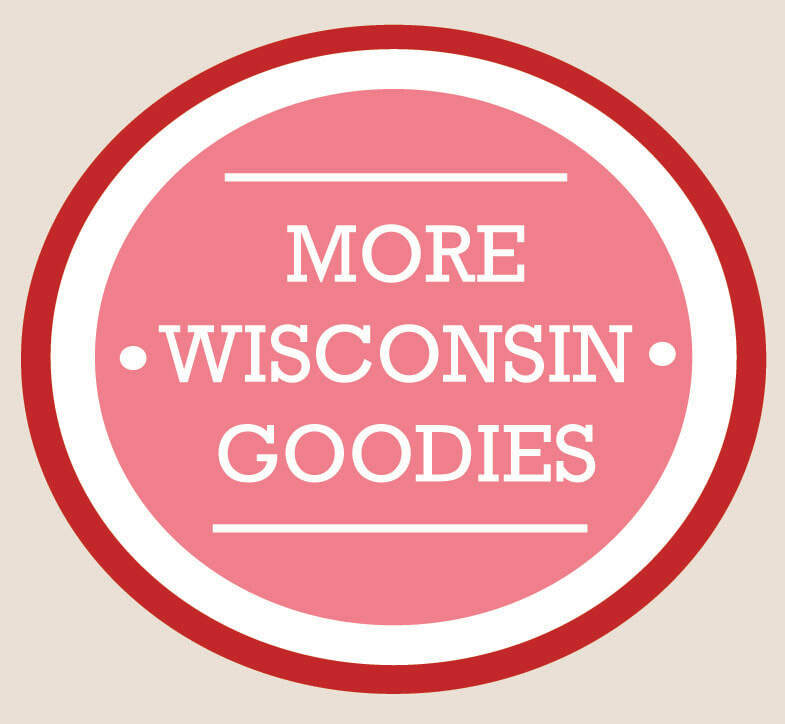 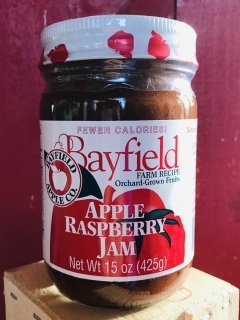 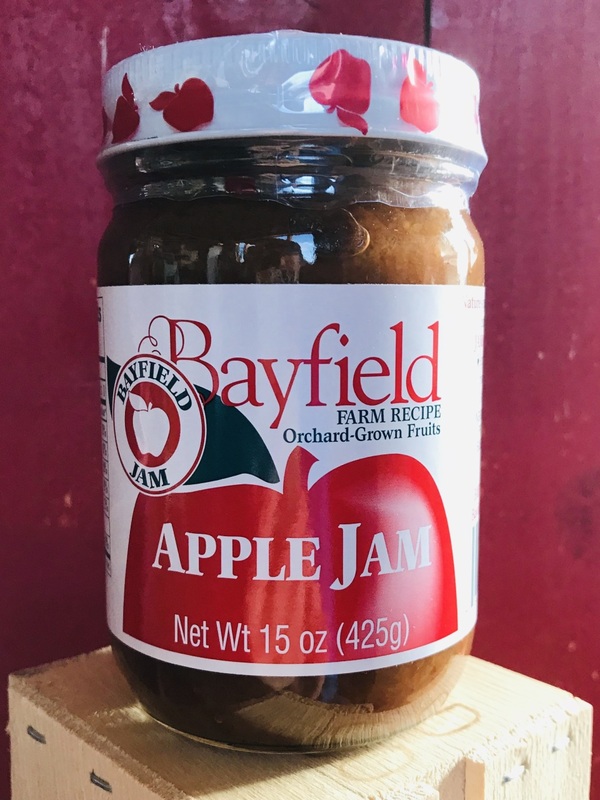 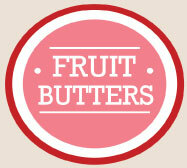 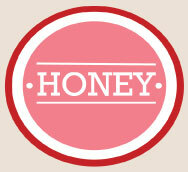 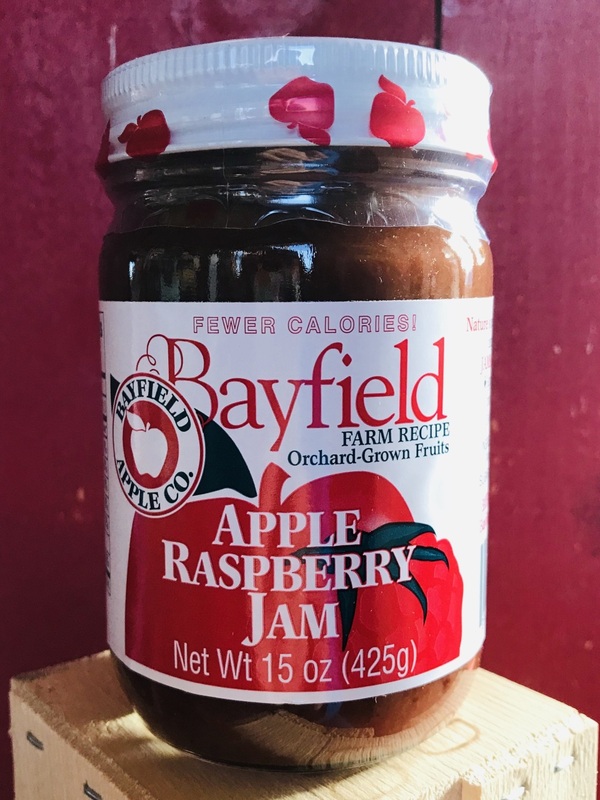 This jam is made with Bayfield Apple Company strawberries - picked at the peak of the season. You can really taste every JUICY strawberry in this one!